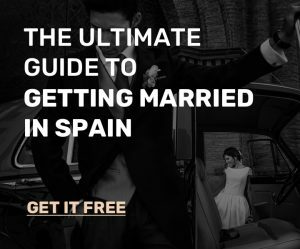 Commonly known as one of the best destination for weddings, Spain has the perfect places that suit your taste. Well, you want to try something new to kick off a special celebration. Instead of a church wedding, Spain beach wedding is a trend today. 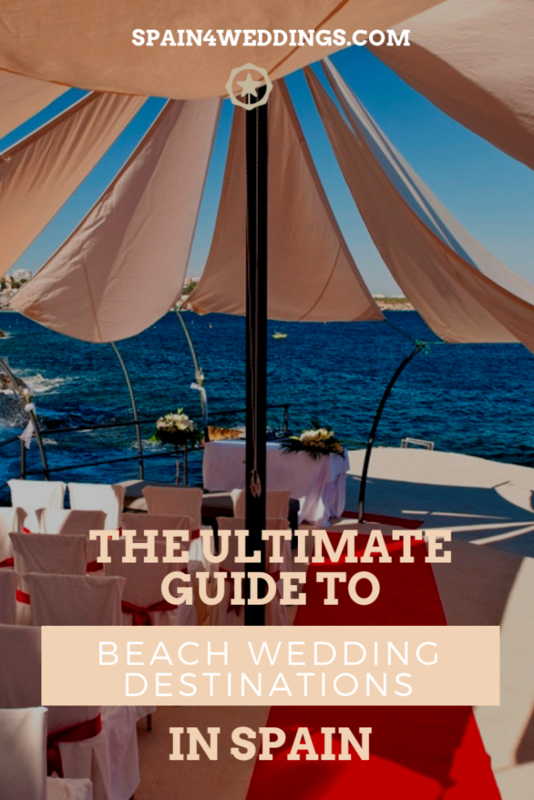 With the stunning panoramic views of the sea and the pleasant Mediterranean weather, it’s no wonder why many couples get married on the country’s spectacular beach venues. Not only can you have a successful wedding, but also you can create memories that last a lifetime. This northern beach town is a top wedding spot for domestic and foreign couples. Not only does San Sebastian offer cooler temps during summer, but it’s also home of fascinating shorelines that are perfect for that romantic event. The most beautiful beach to consider is La Concha Beach. Another incredible option is Zurriola Beach. While it’s considered as a hot spot for surfers, the waves and cold breeze are suitable for your dream wedding. Ibiza is another Spain beach wedding. Located off the eastern coast of the country, newly married couples love its lively nightlife and turquoise water. It offers breathtaking views of the Mediterranean and a unique spirit. The Balearic Island is also packed with white and powdered-like sand. Getting married on such a grand and intimate place is memorable. 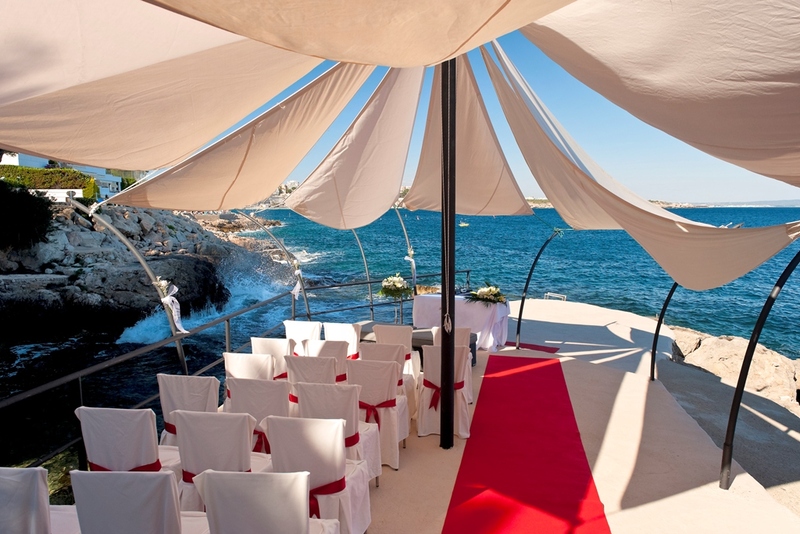 For an easy and breezy Spain beach wedding, Mallorca is good to go. Located off the eastern coast of the country, it offers dreamy and calming beaches to choose from. This is where you can see Playa de Muro and Cala Llombards. For years, the church has been the most common location for couples who want to get married. But now a beach wedding becomes a trend, too. So, what’s your choice? Whatever the case may be, handling such a big occasion can be tough. Count on us. We highly recommend options for catering, accommodation, transportation, videographer, photographer, etc. Be part of our growing list of happy couples!